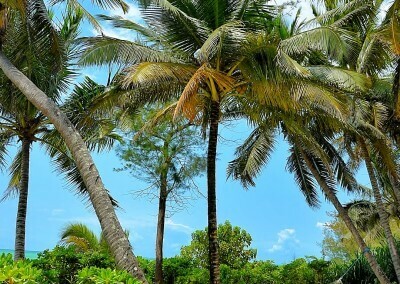 Welcome to Relaxation, Rest and Recuparation! 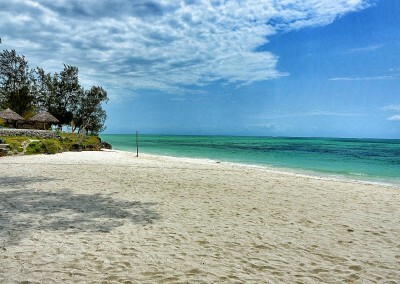 In a tranquil scene beside the calm blue waters of the Indian Ocean is Pongwe Beach which we (along with many guests over the last 15 years) think is the best Zanzibar Beach. 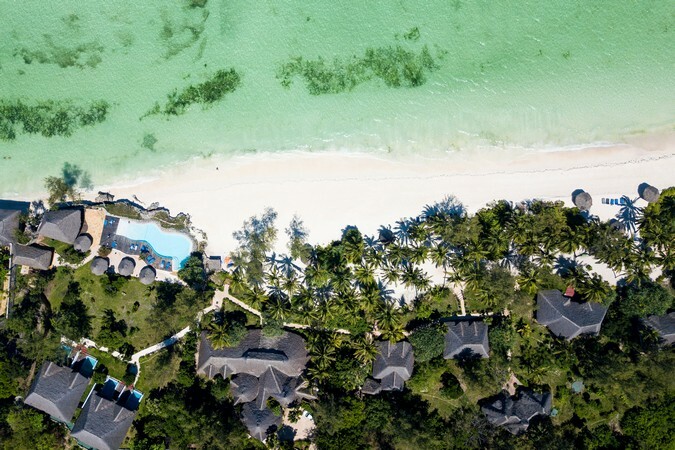 When we were looking to build our Zanzibar beach hotel in the late 90’s we searched high and low for the most perfect Zanzibar beach. 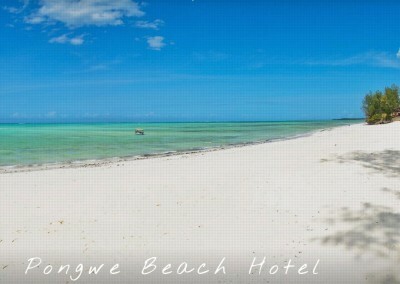 One day we came to Pongwe and knew we had found the perfect beach to build our eco hotel. 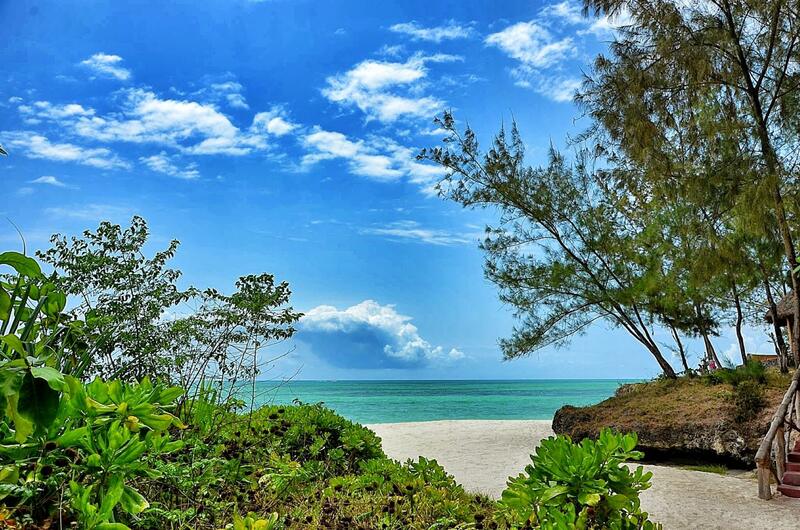 The beach is on a stunning private cove at the back of a stunning coral lagoon. 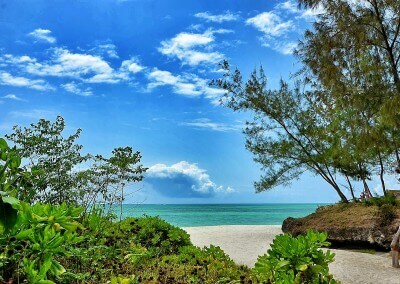 This is the picture perfect beach as you sit upon your comfy beach bed on the white-powdery beach, while looking out across the turquoise oceans. 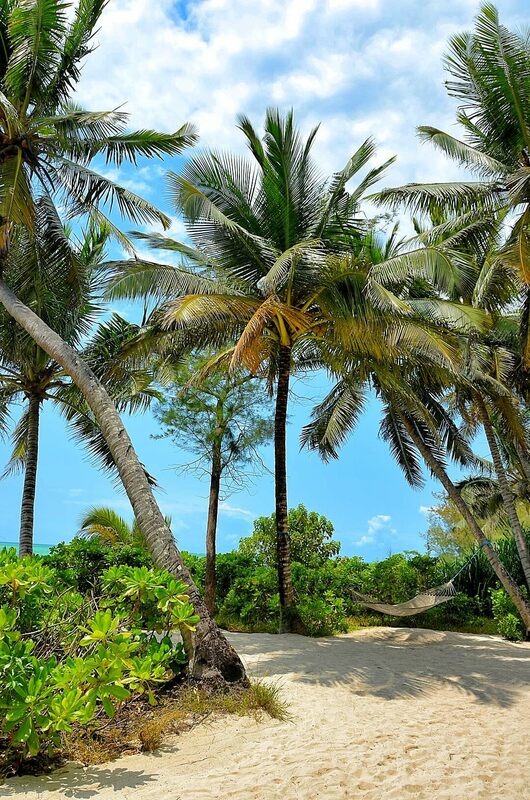 The back of the white-sand beach is shaded by a grove of tall palm trees, with strategically placed hammocks and loungers, arguably the best place to park yourself on the whole of the island. 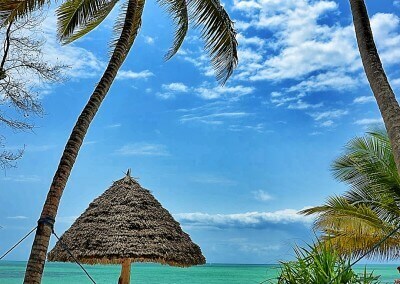 Pongwe Beach is lucky in the fact that the whole beach is protected by an offshore reef which keeps the inner waters calm and safe for all to swim in. 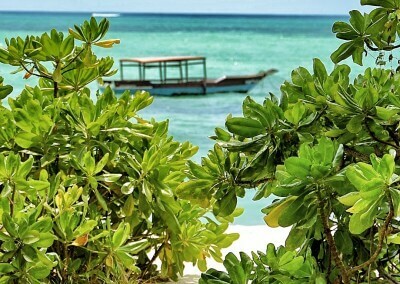 Snorkelling and boat trips can also be arranged to the reef. 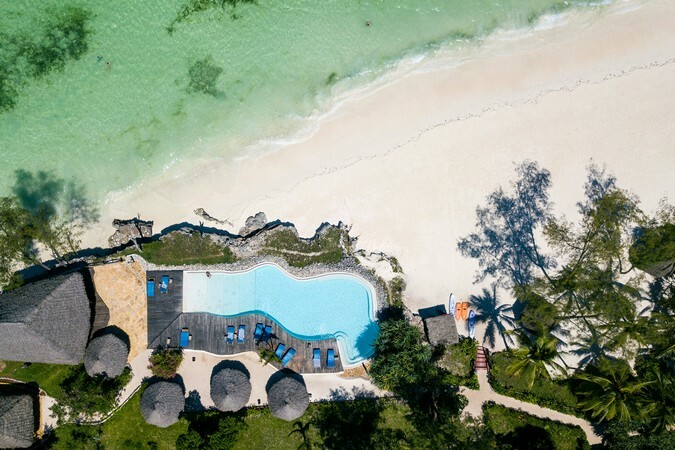 As with many Zanzibar beaches the area is tidal; we have a beautiful infinity pool for you to enjoy when the tide is out. 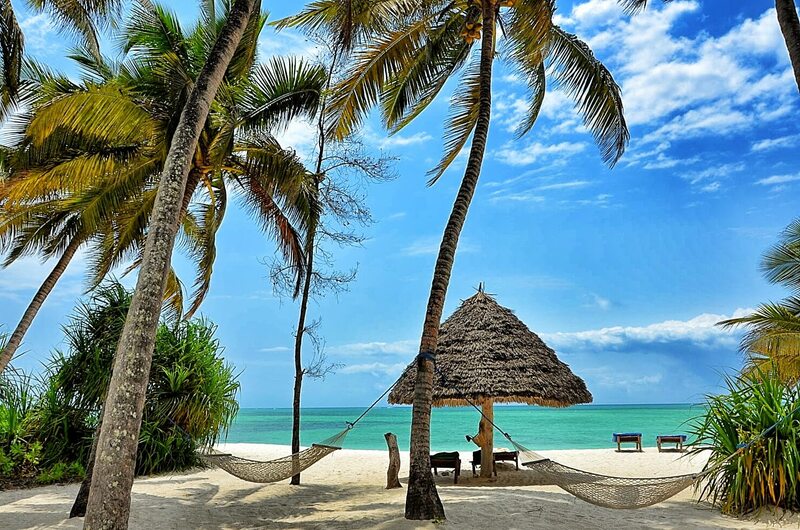 Pongwe village is a sleepy village which has been less affected by tourism than many of the other Zanzibar beaches. 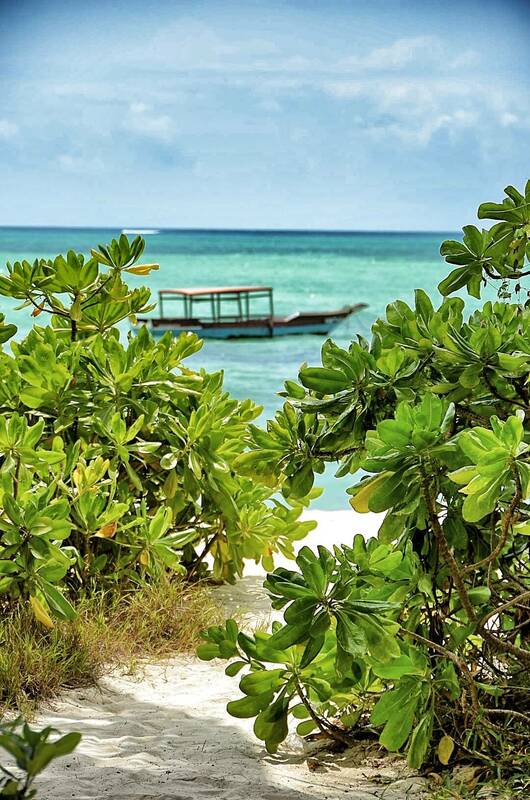 The local population are still warm and friendly and this attracts many guests to return to this corner of Zanzibar year on year. If the warm sea does not appeal to your tastes or if the tide is out, the clean and fresh waters filling Pongwe Beach Hotels gorgeous infinity swimming pool will keep you happy; especially as you can relax around the pool with your favourite cocktail or fruit juice from the bar. Your vacation won’t be complete if you don’t get a nickname from the locals. 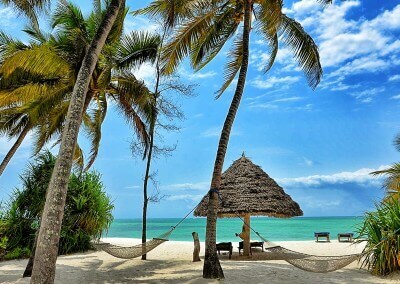 Everyone from the humble coconut juice seller to the hotel’s staff is hospitable and will suggest you a great name, a name that will serve to keep reminding you of the timeless memories of the magical Zanzibar’s Pongwe beach. 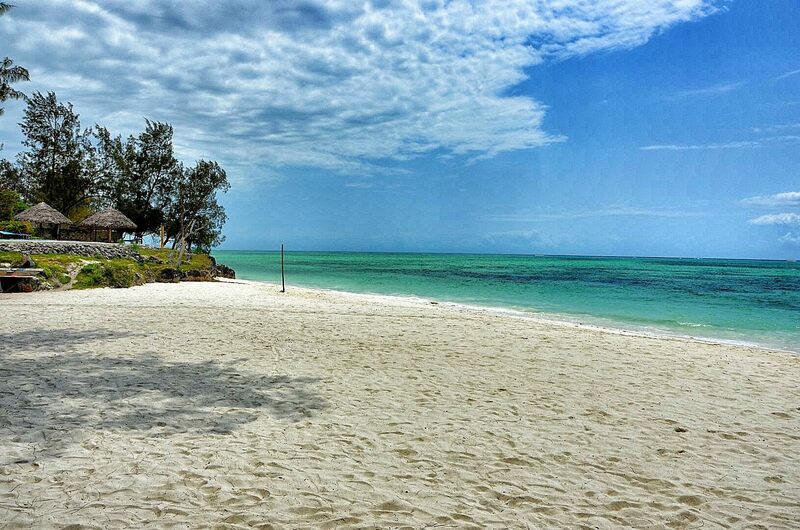 Karibu (welcome to in KiSwahili) Pongwe beach – Zanzibar’s Best Beach! Our gorgeous Infinity Pool overlooking the ocean will make you instantly relax. 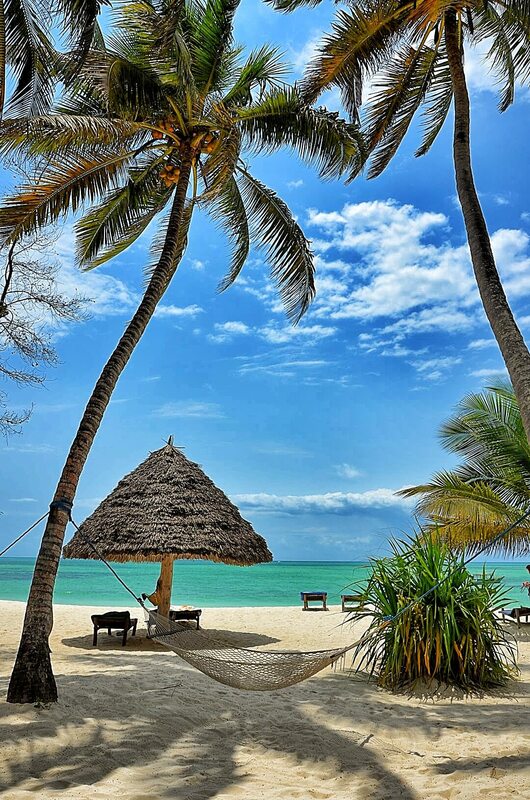 At our Zanzibar hotel we offer a range of refreshing drinks and meals for all.